On the occasion of ‘Anna Maria Maiolino. 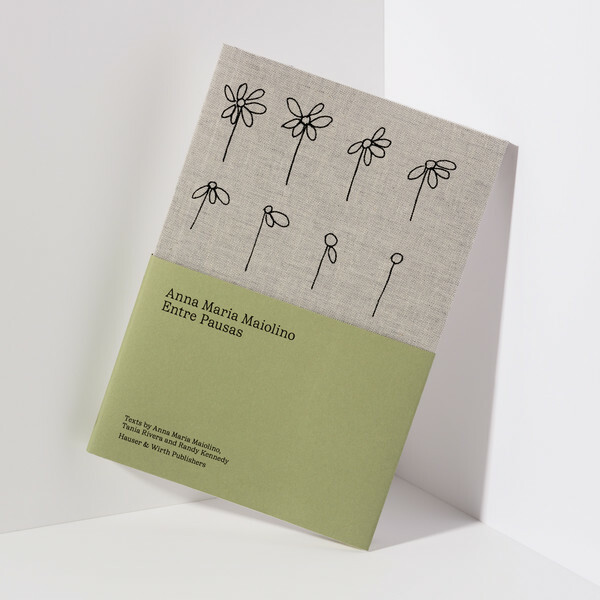 ERRÂNCIA POÉTICA (POETIC WANDERINGS),’ Hauser & Wirth Publishers is pleased to release ‘Entre Pausas (Between Pauses),’ a new artist book that publishes 74 drawings from Maiolino’s eponymous series for the first time. In 1968, Maiolino left Brazil, then controlled by a repressive military dictatorship, for New York. 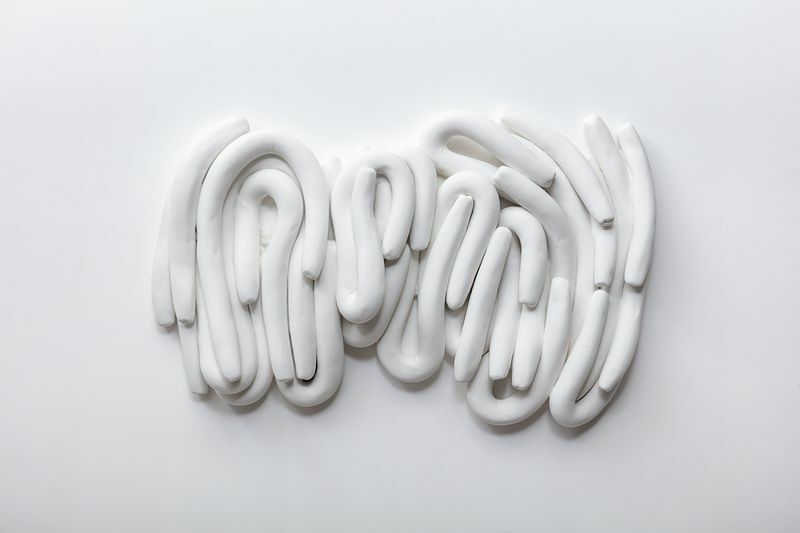 She lived in New York for two years with her husband and two children, participating in the city’s growing Latin American artist community and balancing her roles as a mother, wife, and artist. Caring for her two young children while her husband worked, Maiolino often felt overburdened by domestic life and isolated as an immigrant in a new country. Seizing every opportunity to make her own art, she began to draw in spare moments, capturing scenes from her everyday life with immediacy and wit. The resulting series of images also engaged with larger artistic and political questions, and became a foundation for themes that she would revisit in her art for decades to come. Laura Hoptman has been a curator and a leading participant in contemporary art conversations for three decades. In July 2018, she was named executive director of the Drawing Center, after serving for eight years as a curator in the Department of Painting and Sculpture at the Museum of Modern Art, where she first worked in the 1990s. At MoMA, she organized, among many other exhibitions, “Drawing Now: Eight Propositions,” a landmark show of contemporary figurative drawing. She has also organized surveys of the work of Isa Genzken, Bruce Conner, Yayoi Kusama, Henry Taylor and Elizabeth Peyton, as well as overseeing the 54th Carnegie International at the Carnegie Museum in Pittsburgh. Randy Kennedy is Director of Special Projects at Hauser & Wirth. Previously, he was a staff writer at The New York Times, where he worked for 23 years, more than half of that time writing about the art world. He is the author of the novel ‘Presidio,’ published in 2018 by Simon & Schuster, and a collection of essays, ‘Subwayland: Adventures in the World Beneath New York,’ published in 2004 by St. Martins Press.